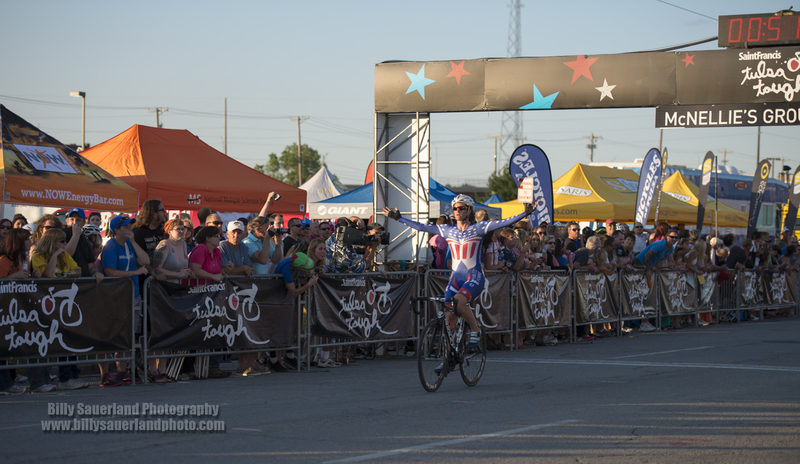 2013 Tulsa Tough…shooting the Tough can be mighty tough! I had just gotten back into town a couple of days before the start of the 2013 Tulsa Tough, and I thought to myself that I would spend the entire weekend shooting the Tough. Ambitious I know, but as it turned out well worth it. I had gotten downtown to the Blue Dome district later than I should have. The parking was nil and far between, so after trying my usual places I ended up having to pay $5, it hurt just admitting to that. So lets move on nothing to see here. I got unloaded and began the walk to the start finish line. There were crowds, this was to be expected but DAMN! It was a double edge sword, I was glad to see so many people out in support of the races, but that also meant since I didn’t have a press pass I had to fight for the shots a bit more than if I had a pass. So I got started shooting along 2nd street, just west of the Start-Finish line, then followed the edge of the track west and then north to 1st. Trying to get shots between and over people as I went. I did get a good spot inside of turn #2 near El Guapo’s, the sun was getting low and this provided light right into the faces of the racers as they turned the corner, lighting them nicely now it could be a bit harsh at times but it allowed the shutter speed to be a bit higher capturing the action int he turns. These two shots are from the start of the Men’s Pro final. The one showing them clapping, is when they were announcing the results of the Women’s final only moments before where there was a crash that help to determine the winner. And here are the men ready to get it done…over with however you decipher some of the expressions on the a few of the faces. Along with these few images I have posted on here there are a lot more for view and download, available here at Billy Sauerland Photography. ← 2013 Tulsa Tough…a few more images!